The holidays are about bringing people together. We love to gather around with our friends and family, enjoying each other’s company. Of course, adding good food into the mix is always an added bonus. This year, we are taking a leaf out of the Brit’s book and breaking out our favorite Stilton and a bit of port. 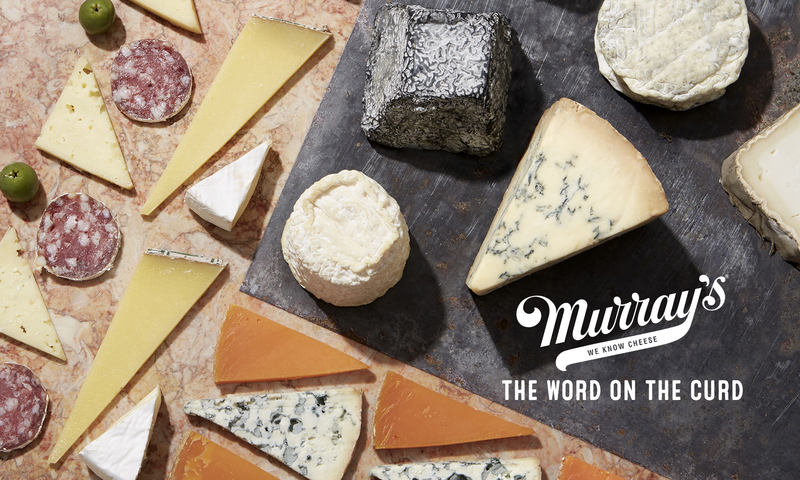 But, of course, it wouldn’t be Murray’s if we didn’t put a little twist on it – it’s time to meet Stichelton! Stilton’s greatest competition, Stichelton is the raw milk recipe of England’s most well-known blue cheese. Each wheel is made by hand, and is a spicy-sweet homage to its older brother. In fact, Stichelton is what Stilton once was – it uses Stilton’s original, raw-milk recipe, which was switched over to the pasteurized version in 1996t. Stichelton, because of its raw milk, could not be called ‘Stilton’ because of the protected designation of origin or PDO, which specified what cheeses could or couldn’t be called Stilton. But Stichelton, because of its raw milk, has a piquancy that the normal Stilton simply cannot rival. 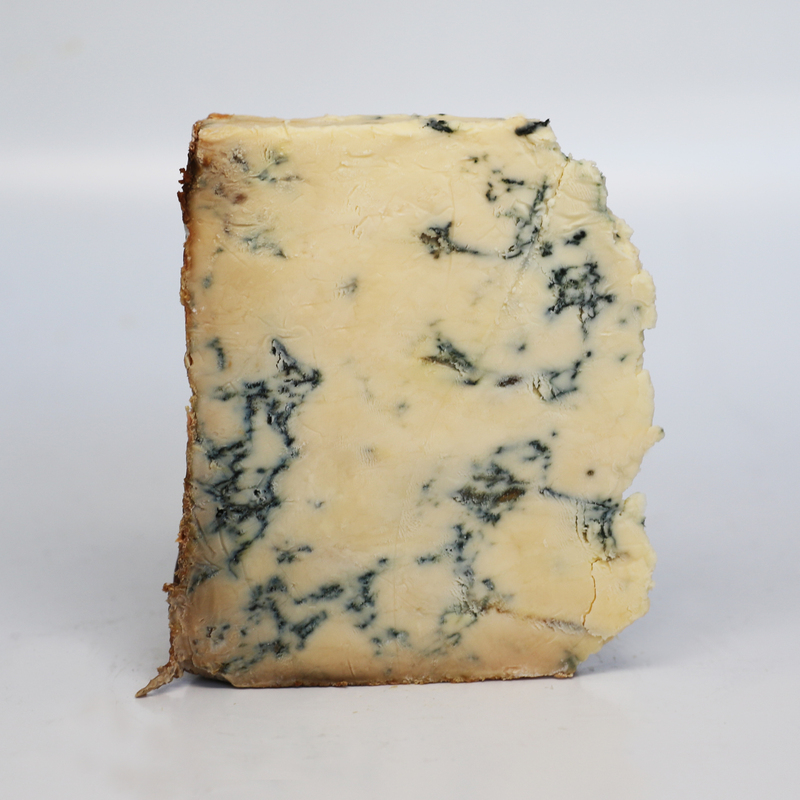 Whether it is the soft creaminess that coats the palate, or the lingering caramel sweetness that hides beneath the bite of blue, Stichelton will blow the Stilton you know out of the water. So why Stichelton and Port? In yesteryear, this was a classic dish enjoyed during the holidays – to serve a wheel (or sometimes half a wheel) of Stilton infused with port wine. This dessert wine has always paired best with Stilton and other tangy blue cheeses, but it’s taken to a whole new level with Stichelton. It is truly a way to bring people together and will be talked about for years to come. Pick up a wheel of Stichelton – or half a wheel, depending on how many people you’re planning on hosting. If you go for the full wheel, you’re going to have to remove the top (try and keep it as flat as possible, so you don’t have an uneven surface). Start scooping around the edge of the cheese with a spoon, creating a sort of moat with the edge of the rind and the center of the cheese remaining. Stick that cheese you scooped out to the side – you can nibble on it as you go. Through the middle of the wheel, prick the cheese from top to bottom with a thick skewer, creating a hole where you can start pouring that Port into. Put several more holes through the moat you’ve scooped. Now, grab a funnel, because it’s time to pour that Port! Pour slowly, letting the liquid flow into and irrigate the blue cheese veins. When the holes have all been filled, and if you kept the top of your cheese flat, you can pour the Port directly on top too. Fair warning: since the cheese is a bit porous, the port will start seeping out eventually – all you have to do is make sure that you serve this bad boy in a deep bowl, then wrap it in plastic wrap until it’s ready to serve. Depending on how strong you want that port to soak, you can do it anywhere from a few hours before, or two weeks before you serve that wheel. When it’s time to roll out the Stichelton, serving it with pears and walnuts is the tradition. But feel free to try something new and exciting – maybe spread the Port-Stichelton over one of Jan’s Farmhouse Cranberry & Pistachio Crisps. Want a little bit of extra sweetness? Top each bite with a dab of Black Cherry Confit. Let everyone dig into the wheel with their own spoons, serving as they like. It’ll be both a delicious centerpiece and quite the talking point for the holidays.